When Barnes & Noble’s merchandising department rolls out a new fixture plan, it has a ripple effect. Those ripples include wallpaper patching, carpet and base repairs at every Barnes & Noble location nationwide. Not only do these enhancements need to be completed correctly, they need to be completed quickly. Over the course of our relationship, Gallant has handled thousands of repairs for Barnes & Noble. This experience has allowed us to develop a plan of action that ensures large and time-consuming projects are done swiftly and smoothly. For the popular bookselling chain, this meant marshaling our resources to make consistent adjustments and fix damages in every store. By having a strong team of resources across the nation and an ability to position them in an instant, Gallant is anywhere our clients need us—at any time. 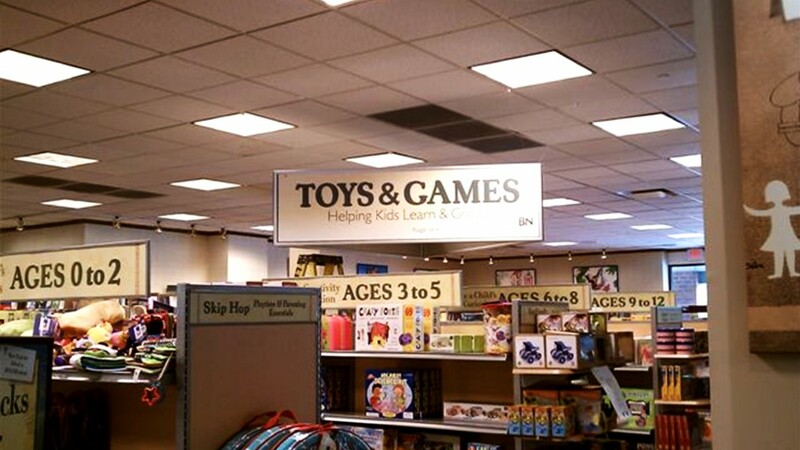 Hundreds of happy and refreshed Barnes & Noble stores.